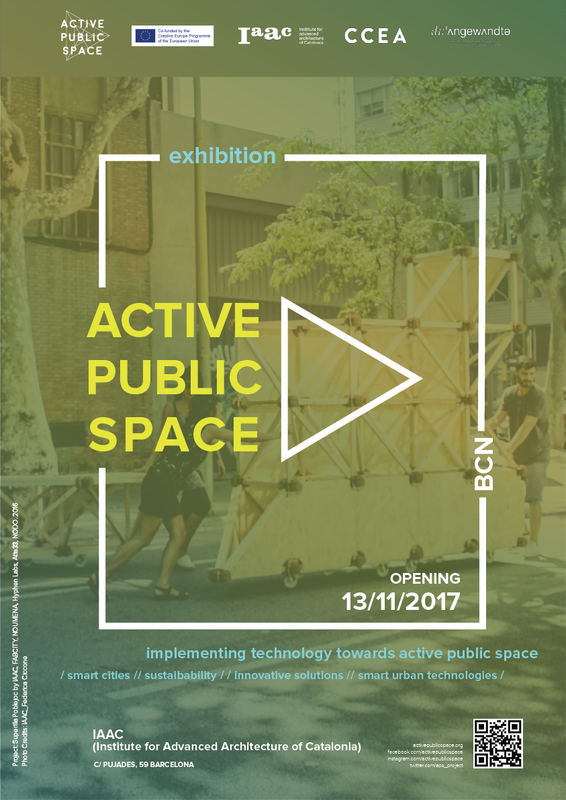 The opening of the APS exhibition in Barcelona is on the 13th of November at 6:30 PM, on the first day of Recponsive Cities Symposium 2017 – Active Public Space. The exhibition will take place at the Institute for Advanced Architecture of Catalonia. Don’t miss the chance to attend both events and learn more about implementation of new technologies in public space!